Charleston Beer Works’ Tuesday nights have come to be known as Mug Night and Taco Tuesday, but we are excited to add something new into the mix! 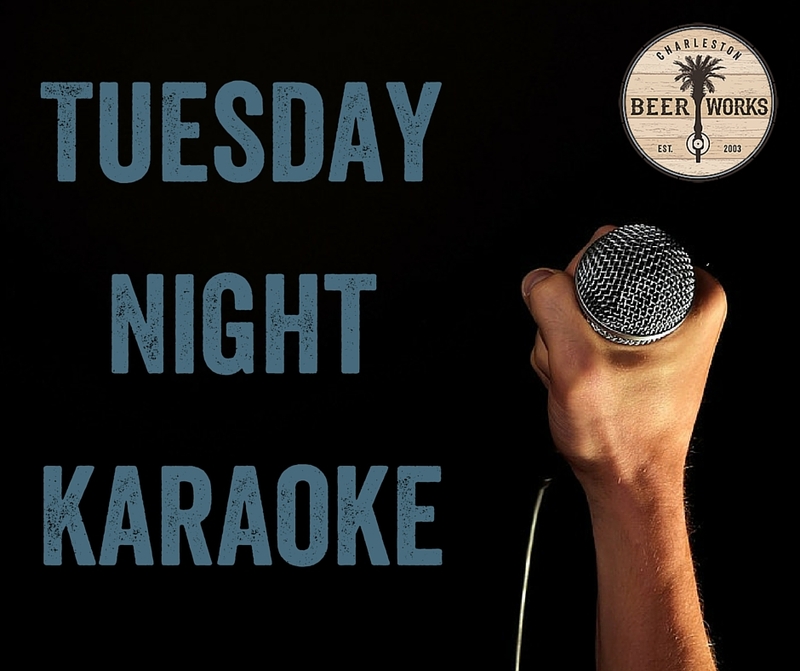 Starting in April, DJ E will be hosting themed karaoke nights every Tuesday night! So while outside requests are always accepted, the four weeks of April have some mighty big karaoke shoes to fill! We can’t wait to get April’s Tuesday nights started! Check back each month for updated themes!